What is Red Planet Radio? 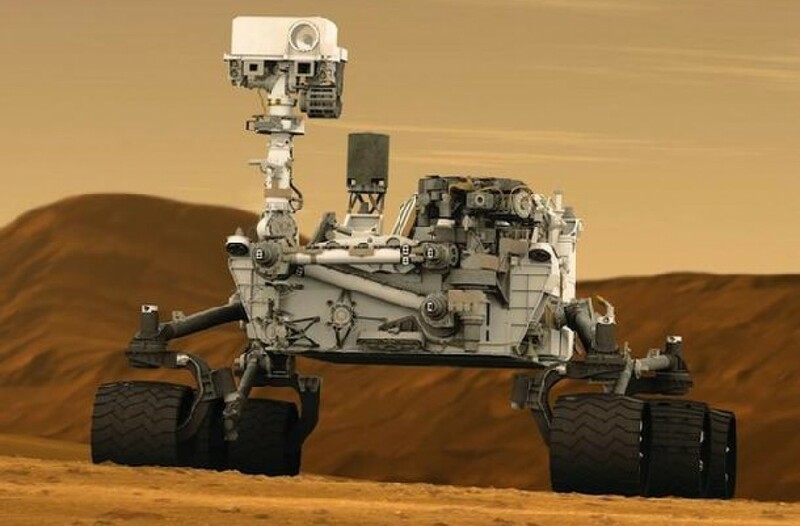 News Update: Bob Barboza will be presenting at the upcoming Mars Society Convention in Washington, D.C. His topics will include Kids Talk Radio Science, The Occupy Mars Learning Adventures and the adventures of the “Barboza Space Center.” He hope to get some on his STEM stories on Red Planet Radio. Please help us make Red Planet Radio the #1 Mars focused podcast in the world by downloading, listening to and commenting on the broadcast following its re-launch next week. For more updates about Red Planet Radio, please visit the Mars Society web site. REMINDER: Join us next week at the International Mars Society Convention for plenary talks, public debates and panel discussions involving key scientists, NASA officials, government policymakers and leading space advocates. There’s still time to register. If you are unable to attend, then watch the Mars Society conference via live streaming at: http://www.avprva.com/live/mars.